24 Rules Everyone Should Know and Follow in Life | Do You Know? Rule #1 Make sure you never stop in the middle of the entrance of a subway station or a busy sidewalk. Rule #2 Pay back the money you owe as soon as possible and do not make the people feel uncomfortable by asking you for it. Rule #3 Do not talk about your future plans in front of people who are not your close friends. Rule #4 If you want to break up with your partner, do it in person. Avoid breaking up over messages or emails. Rule #5 Be quiet, don’t listen to loud music and avoid slamming doors when someone else is sleeping. 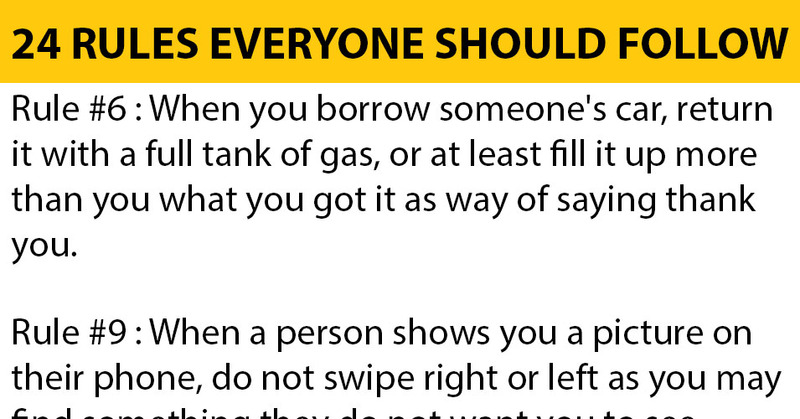 Rule #6 When you borrow someone's car, return it with a full tank of gas, or at least fill it up more than you what you got it as way of saying thank you. Rule #7 If your friends have come to help you with the housework, you should prepare them a meal in return. Rule #8 If people do not want to eat the last piece of something, leave it to the person who bought it. 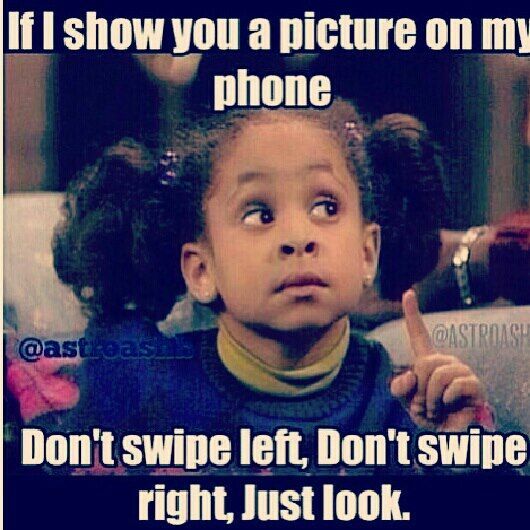 Rule #9 When a person shows you a picture on their phone, do not swipe right or left as you may find something they do not want you to see. Rule #10 If you are too busy to answer the phone call, send a message that you will call back as soon as you can. Rule #11 Always chew with your mouth closed! No one needs to hear your crunching. Rule #12 If you have spent the night at someone else’s house, make sure you make your bed before leaving. Rule #13 Ensure there are two or three buffer urinals between you and the sir next to you. Rule #14 Control your arguments in public. If you can’t control your volume or language, go somewhere else to avoid making others feel uncomfortable. Rule #15 If someone cooks a meal for you offer to help them with the dishes. Rule #16 Give a thank-you wave to those who show you the right way on the road or give you space. Rule #17 When a person holds the door open for you, don’t act like they are your personal slave. 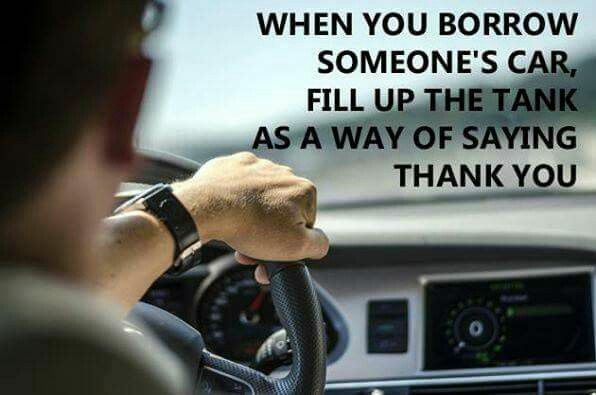 Thank them for it. Rule #18 Try the food someone else has cooked for you, unless you are allergic to it. Be grateful and polite even if you don’t want to eat the rest of it. Rule #19 Don’t wait for people outside of the bathroom. It is highly inappropriate. 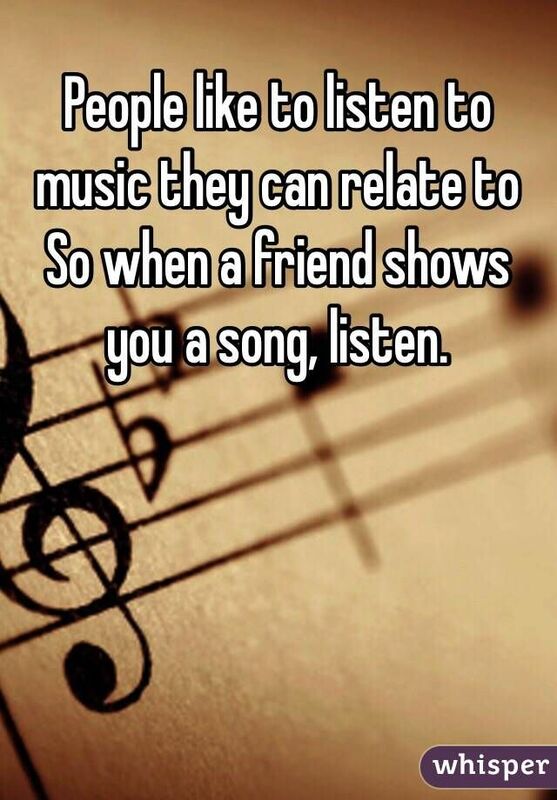 Rule #20 Listen to other people’s favorite music if they ask you to, even if you know you won’t like it. Rule #21 When you’re in a grocery store checkout line and the person behind you has one or two items, and you have a cart full of stuff, offer to have them go in front of you. Rule #22 Don’t make salespeople’s lives a living hell by trying a bunch of things on when you have no intention of actually purchasing anything, on top of leaving things in a crumpled pile in the dressing room for someone else to attend to. Rule #23 Give up your seat on the metro for the elderly or the disabled or a mother with her baby. Do it because you know it’s the right thing to do and so few people actually do it. Rule #24 Don’t make fun of people if they look awkward and uncomfortable, as it was already likely extremely difficult for them. Rule #25 Don’t take-up more than one seat when you travel on planes, trains, or buses.